Yue Zhang, Professor and Deputy Chair of the Department of Urban Planning at the School of Architecture, Tsinghua University, in Beijing, China. 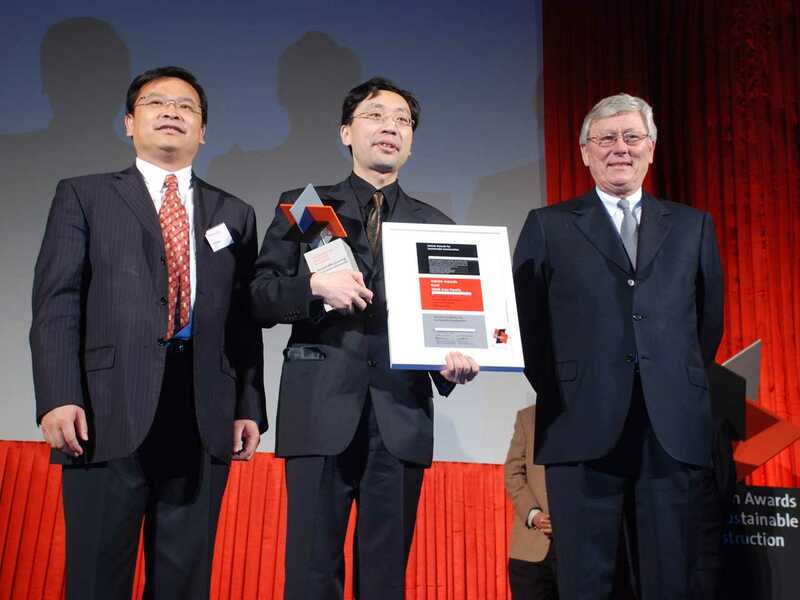 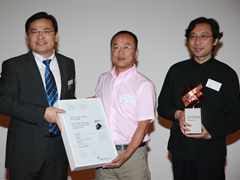 Holcim Awards Gold 2008 Asia Pacific presentation (l-r): award-winner Yue Zhang congratulated by CEO Huaxin Cement, Yeqing Li. 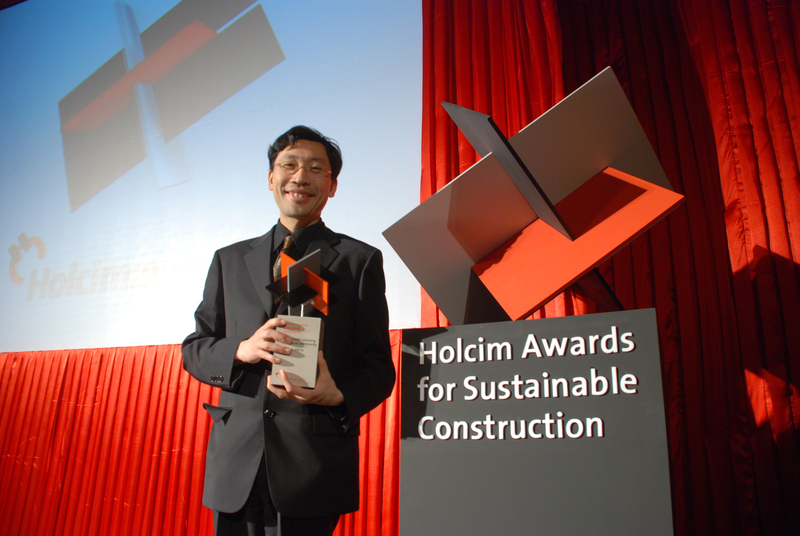 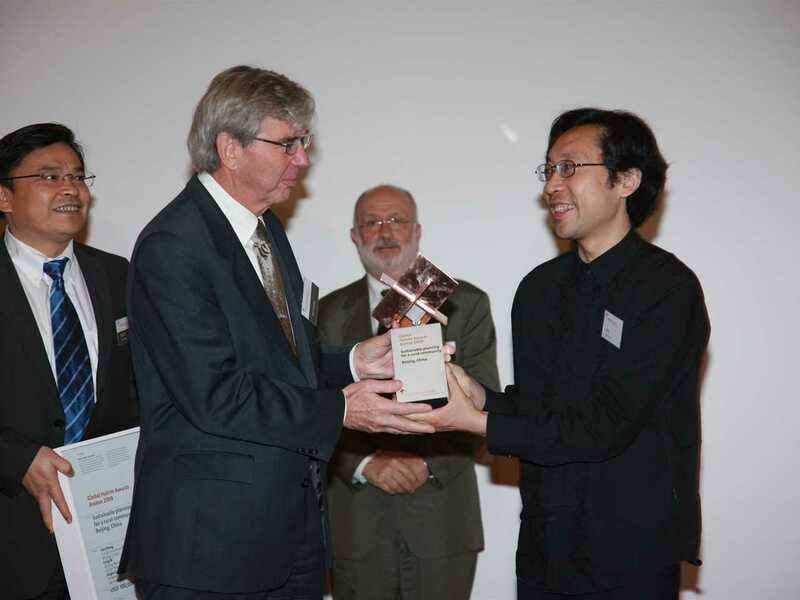 Holcim Awards Gold 2008 winner: Yue Zhang, academic, Tsinghua University, School of Architecture, Beijing, China. 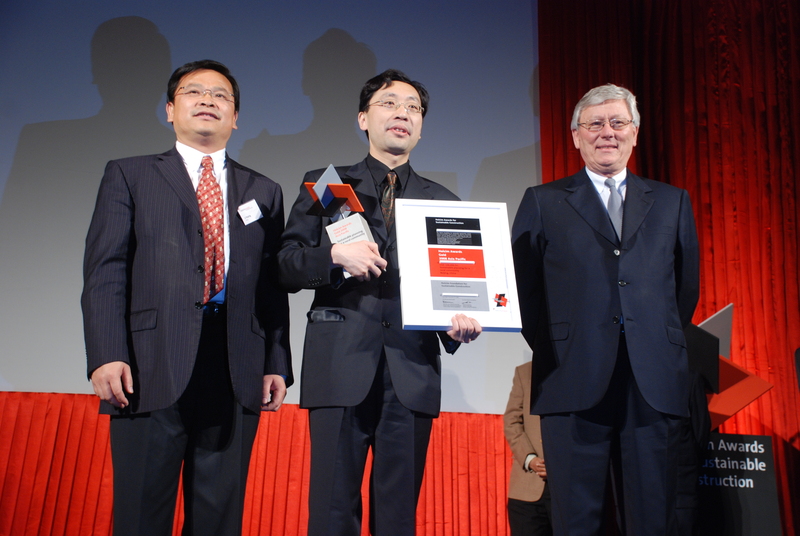 Holcim Awards Gold 2008 Asia Pacific presentation (l-r): CEO Huaxin Cement, Yeqing Li; award-winner Yue Zhang; CEO Holcim Ltd and Chairman Holcim Foundation, Markus Akermann. 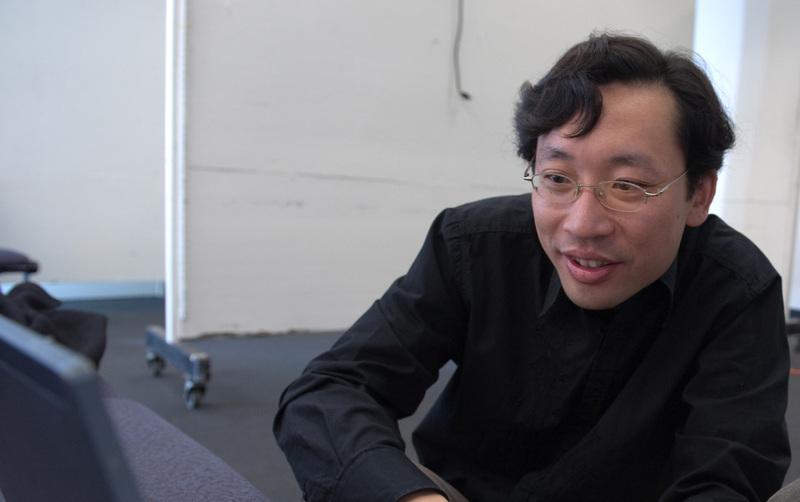 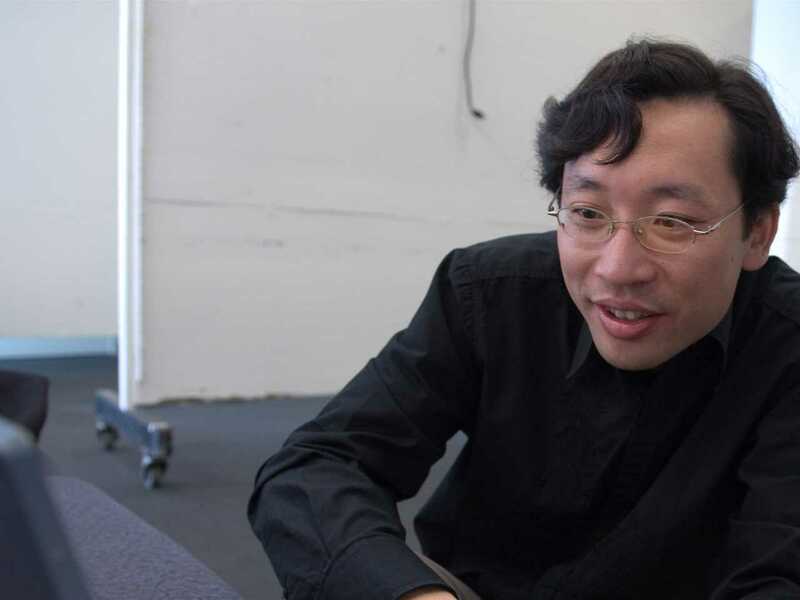 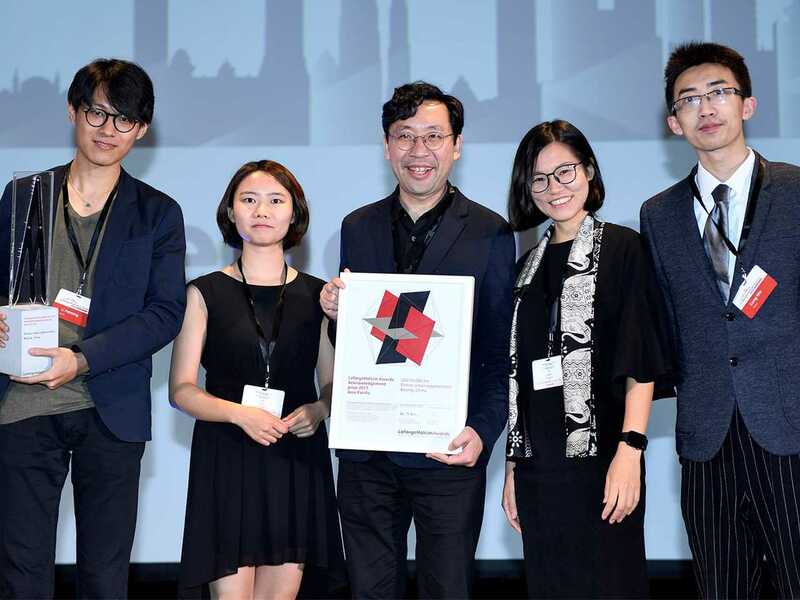 Zhang Yue is Professor & Deputy Chair of the Department of Urban Planning at the School of Architecture, Tsinghua University, in Beijing, China. 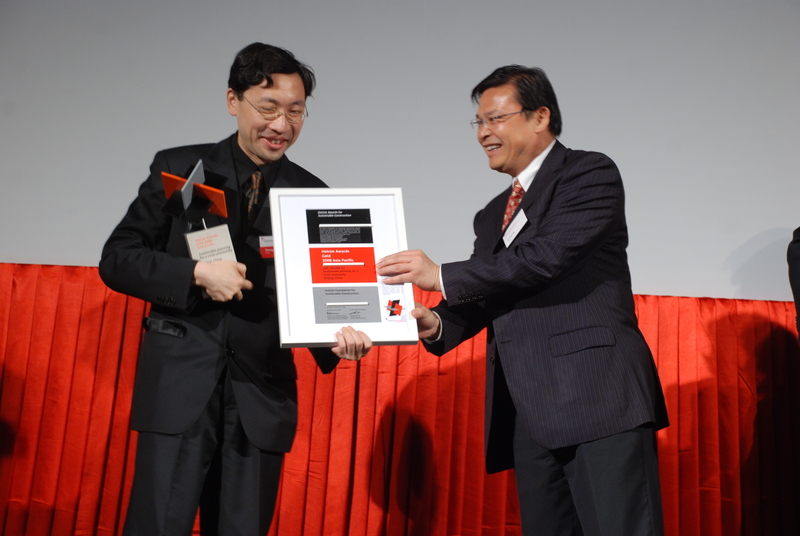 He holds a Bachelor of Architecture (1996) and PhD in Engineering in Urban Planning (2003) from Tsinghua University. 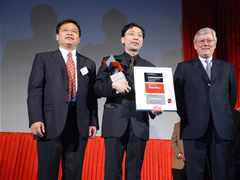 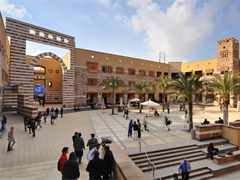 He received the Chinese National Urban Planning & Design Award 3rd prize (2009), Finalist Prize of the 2nd Living Steel Housing Competition of UIA and IISI (2007), 2nd prize of “La Manufacture Des Paysages”, France (2004), and the Grand Prix of the 3rd DBEW International Design Competition of Korea (2003). 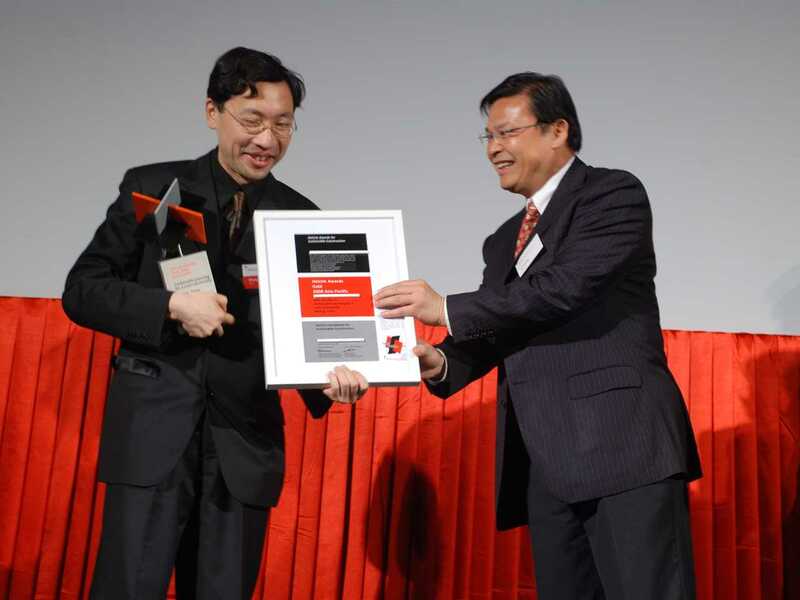 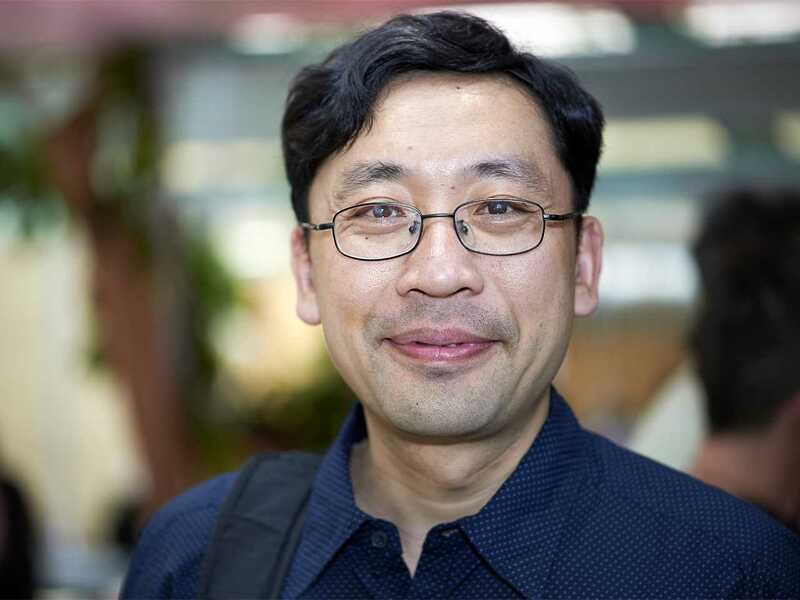 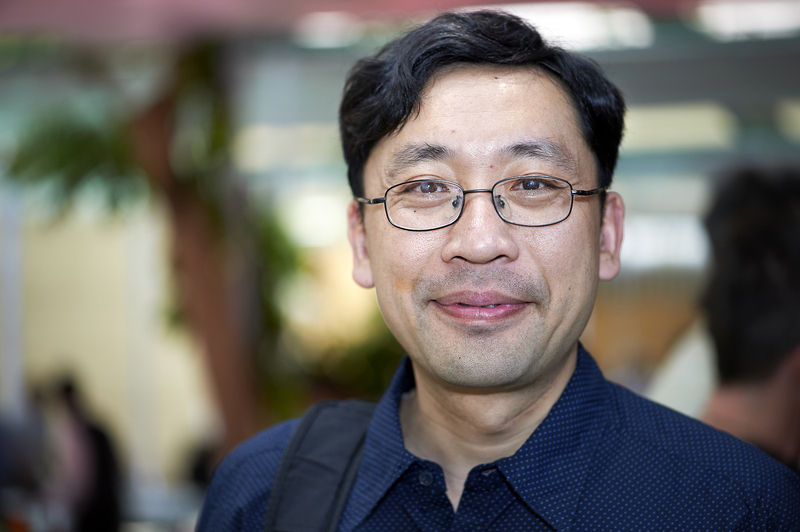 He co-authored Foodscape Beijing (2004) with Shan Jun and has been published in journals including Proceedings of the National China Urban Planning Education Network (CUPEN), China City Planning Review, and Stadt Bauwelt. 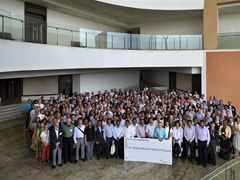 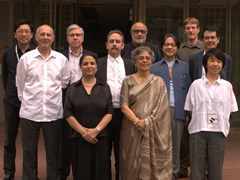 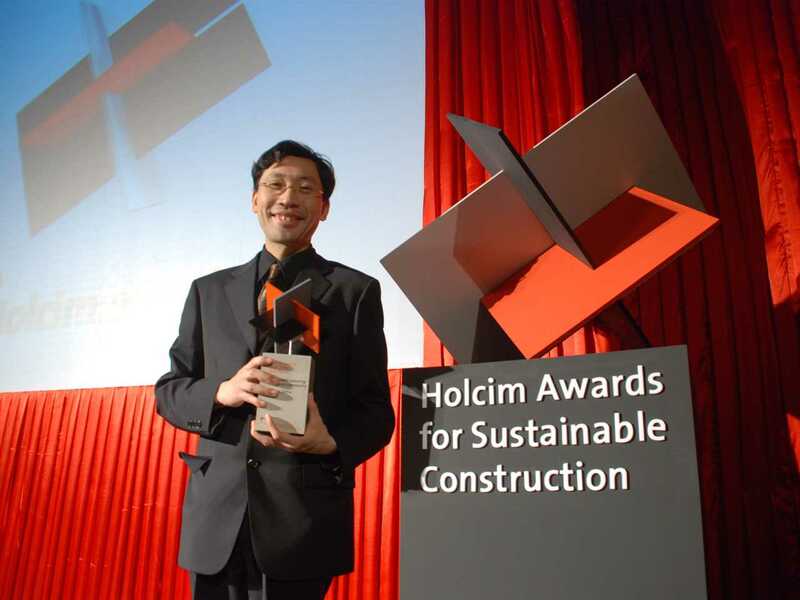 He presented a paper in the workshop Retained diversity - Maintaining strengths while upgrading informal habitats at the 4th Holcim Forum (2013) in Mumbai, and was a member of the LafargeHolcim Awards jury for region Asia Pacific in 2014. 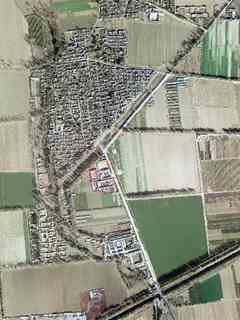 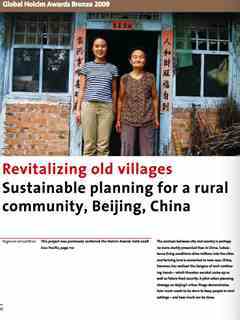 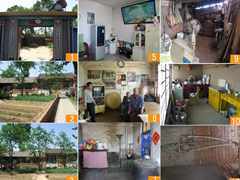 Zhang Yue was winner of the Global LafargeHolcim Awards Bronze 2009 and LafargeHolcim Awards Gold 2008 Asia Pacific for Sustainable planning for a rural community, Beijing, China. 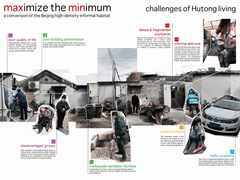 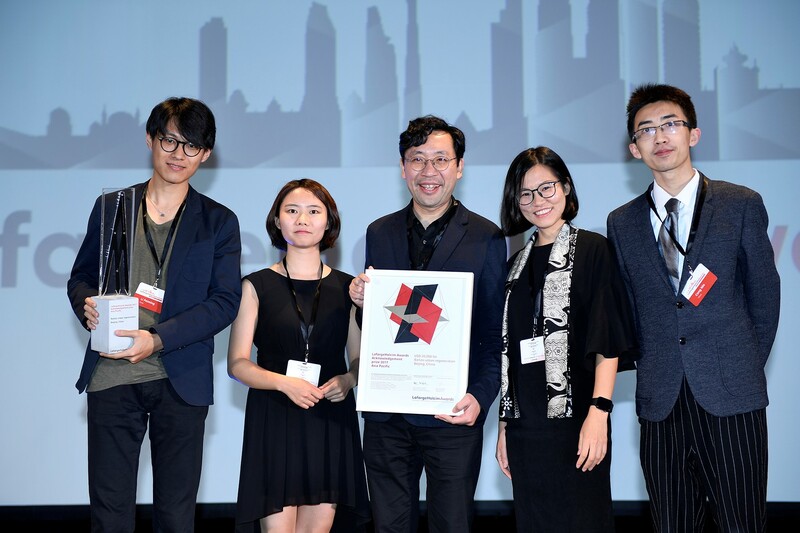 He also won a LafargeHolcim Awards Acknowledgement 2017 for Maximize the Minimum: Baitasi urban regeneration in Beijing, China.